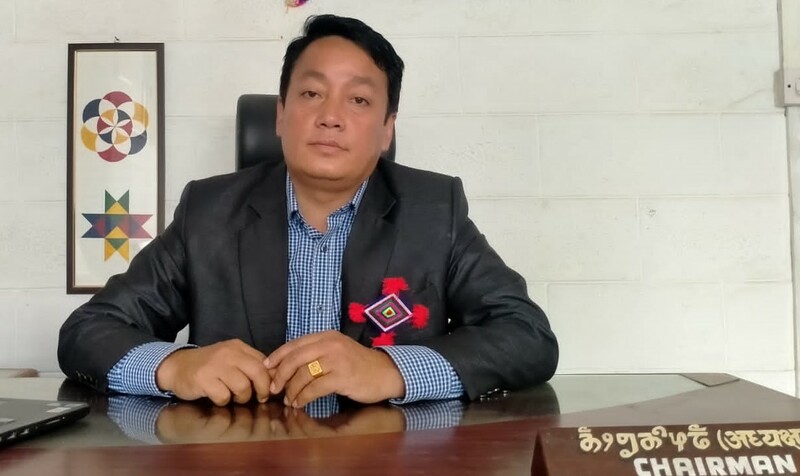 Kirat Yakthung Chumlung (KYC) central secretariat will be responsible for implementing the project with its chairperson and general secretary as main responsible persons. A project coordinator is appointed to manage the day to day running of the project under the KYC’s central secretariat. The project coordinator will be responsible for the overall execution of project activities and day to day management. A admin/finance officer will support the project coordinator. The project coordinator should have the skills of managing, implementing, monitoring, identifying experts, facilitating coordination among different organization and report writing of the project. Likewise, the admin finance officer must have the skills of keeping account, preparing financial report, maintaining personnel files and administrative knowledge for supporting to the project coordinator. As a result of the project, Limbu indigenous peoples have developed their knowledge on autonomy while making the common understanding of Limbuwan autonomy. All section of societies Limbu indigenous peoples, non Limbus, political parties, constituent assembly members will be involved in the project activities which lead to strengthen the communal harmony in Limbuwan region. This also increases the mutual respect of each others culture and identity. Moreove, Limbu indigenous peoples will achieve their outstanding demands for establishing Limbuwan autonomy and other indigenous peoples rights through a new constitution. In the autonomy, they will have the rights: to use their language as an official language, to access and control over the land and resources and to preserve and promote their culture and identity. More importantly, they will have the meaningful participation in each and every decision making level in state autonomous government and central government.